Premieres on CPTV on Sundays, April 2-May 7, 2017 at 9 p.m. 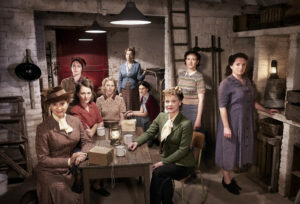 The beloved series that follows inspirational women in an English village during World War II returns to Masterpiece! In the series’ final season, Great Britain stands alone against German forces. The Battle of Britain rages in the skies overhead and, with daily air-raids, the threat of invasion and defeat is palpable. For some of Great Paxford’s women, the war throws off peacetime limitations, allowing them to flourish in unexpected ways. As Britain finds itself increasingly beleaguered, the tightknit community will be tested as never before. In the season premiere, airing April 2, it is June 1940, and Britain faces the threat of imminent invasion. Don’t miss this drama’s final season! 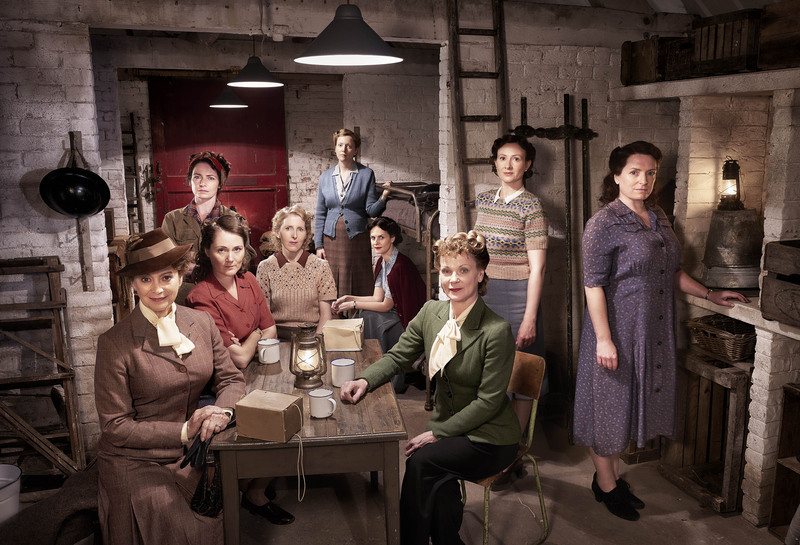 For more on “Home Fires,” visit Masterpiece‘s website.